Across the world and its seas from our Pallottine General House in Rome, two countries in which we are present are suffering from the devastation of Cyclone Idai’s landfall. According to the United Nations, approximately 850,000 people have been affected, whereby over half are children. Such government figures are expected to rise, citing as many as 460,000 affected little ones in Mozambique, and 260,000 in Malawi. Human figures- when including the entire population- range up to 1.6 million. 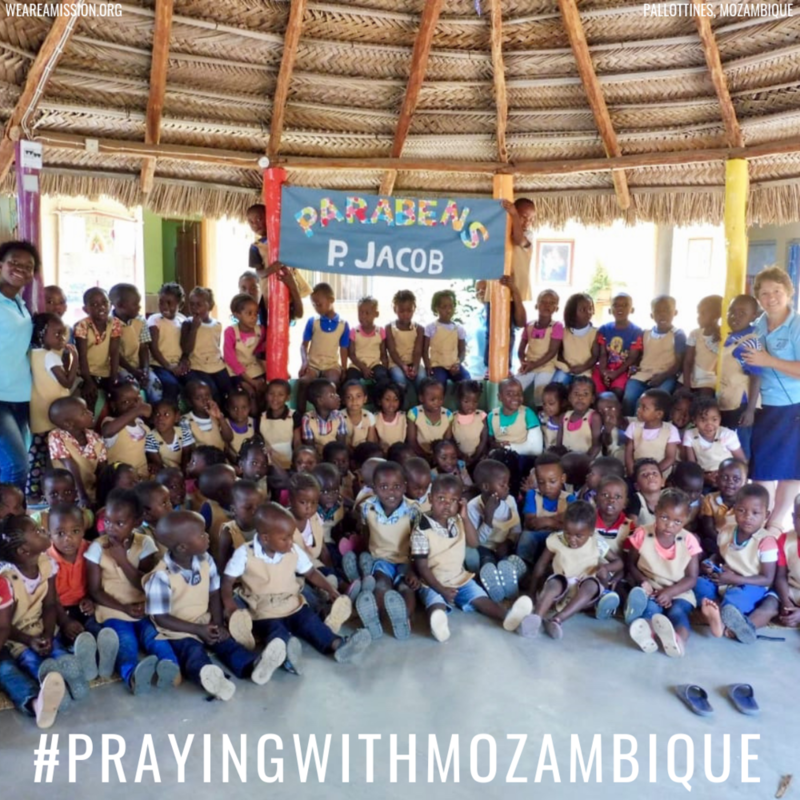 May we keep St. Vincent’s spiritual children, as well as all of the cyclone’s victims, in our prayers, who no doubt will have to begin reconstructing their schools, houses, Churches, and- above all- their life. Pope Francis: "It's the love of Christ that urges us on!"